Following the conclusion of the 2018 FIFA World Cup in Russia, there has been an increase in the number of incidents of third-country citizens attempting to enter the EU from Russia using their World Cup Fan IDs. World Cup Fan IDs were initially to remain valid for ten days following the conclusion of the World Cup, i.e. 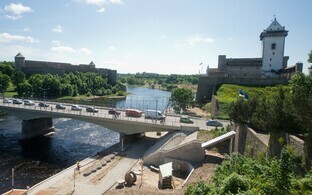 through 25 July. 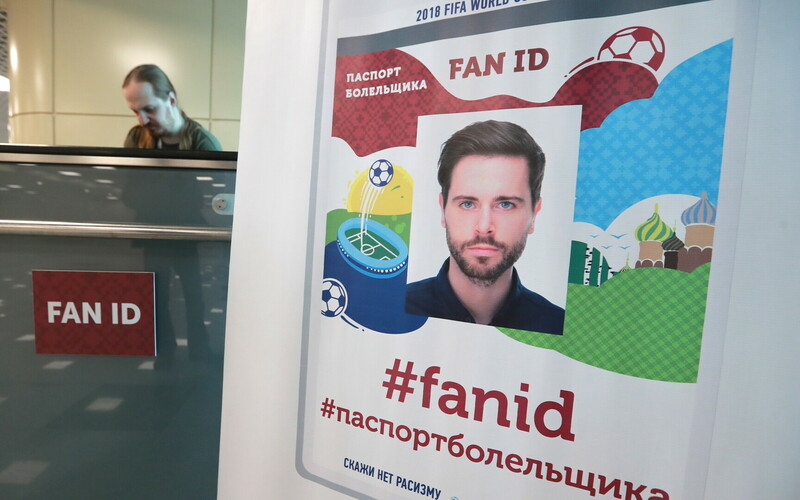 Russia has decided, however, to extend the validity of the Fan IDs through the end of 2018. The Police and Border Guard Board (PPA) has thwarted a total of 44 illegal border crossings, four of which occurred over the past two days alone. According to Indrek Püvi, head of the Border Guard Bureau of the PPA's East Prefecture, a total of thousands of people may potentially attempt to cross the border illegally, and an increasing number are attempting the crossing by stowing away in buses. 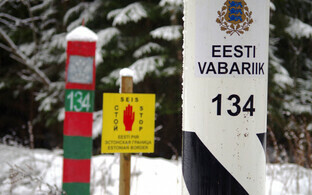 "People are hiding themselves in maintenance hatches and luggage areas," Püvi told ERR. "We have received information from bus drivers and border-hoppers that this is a tactic being used." 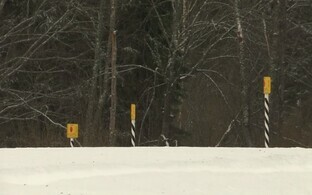 As a result, police in Estonia are calling on transport and logistics companies who travel between Estonia and Russia to remain vigilant and keep an eye on their vehicles whenever stopped to ensure that nobody has attempted to stow away in their vehicle. 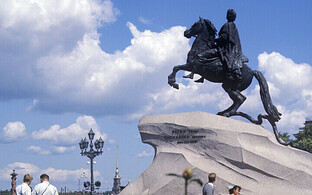 "And if anyone sees anything, then we expect to be notified of this no later than at the border checkpoint," he added. 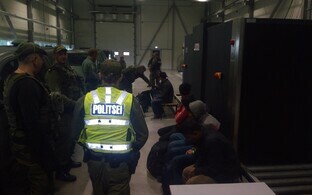 Thus far, the majority of those who have attempted to illegally cross the border into Estonia have been citizens of Senegal and Nigeria. 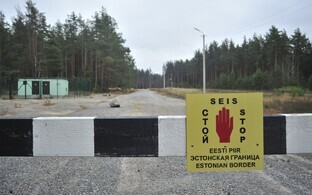 In one case, the police have launched an investigation as they suspect that some Moroccan citizens managed to succesfully illegally enter the EU via Estonia.